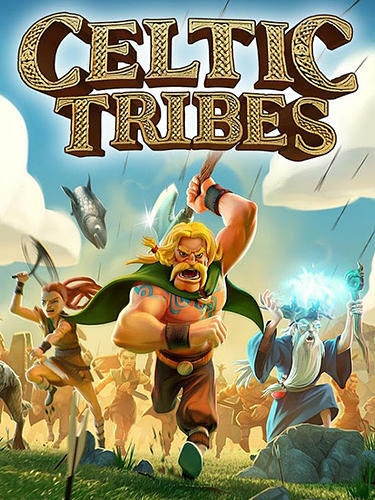 Celtic tribes - Demonstrate your wisdom and strategy talent and turn a small village into a center of a powerful empire. 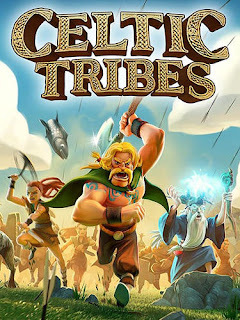 In this Android game you can select the way which will make your tribe powerful. Explore, trade and get resources.